Included in this handy set are calendar frames, month labels, day labels and number labels in 8 different colors! • Place in gallon zip-lock bags for easy distribution. Keeping the sets separated by color helps prevent mixing up pieces between students. Make several copies of the black calendar frame for formative assessment! 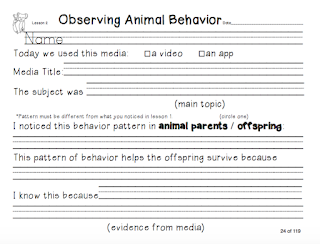 After students place the cardstock calendar pieces, have them copy the information onto a blank recording sheet. 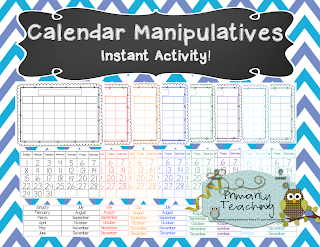 Young students can create the current month's calendar. Older students can figure months in the future or past. An new edition is ready! beginning your rotations. If you wish, each set of words—with and without added affixes—can be used in a weekly spelling test. 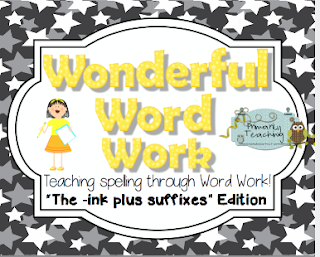 Word sets are selected specifically to teach spelling rules, creating great spellers and writers! Activity 1: Making words! Combine beginning sounds with “ink”—Make a set of cards for each child in the center and place in a zip-lock bag. 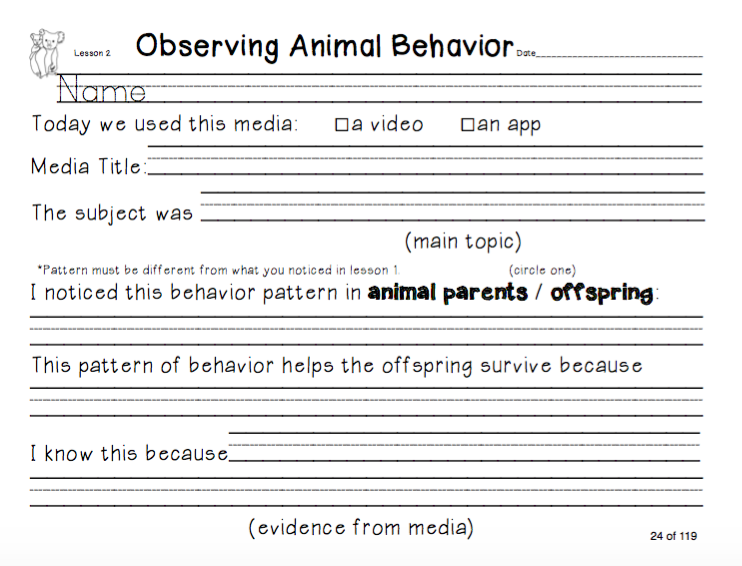 Provide a recording sheet for each child. Demonstrate how to write the new word and draw a picture to illustrate it on the “My Word Work Recording Sheet” (printed 2-sided). Activity 2: Adding a suffix—Make a set of cards for each child in the center and place in a zip- lock bag. 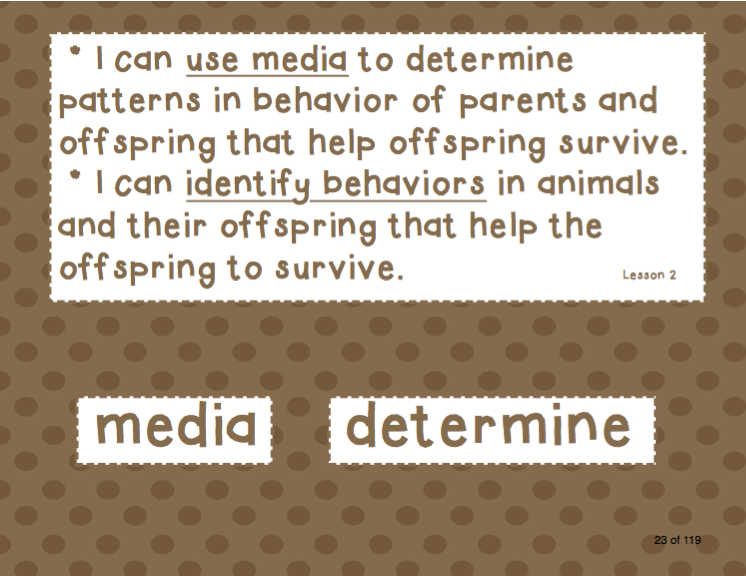 Provide a “Back to the Root” sheet for each child. Activity 3: Word Hunt: Tell students to think of other silent “-ink” words. Write them, then use a suffix that makes sense with the new words. Choose one new word to illustrate on the back of this page. Activity 4: The Shape of a Word: Provide each child with the activity sheet. Once children learn what letters may go in each size box, this is a fun, puzzle-like activity. 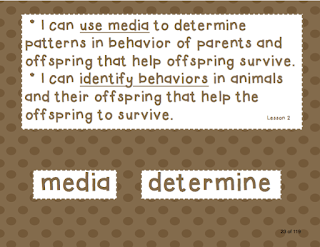 Activity 5: Composing Sentences: Provide each child with the activity sheet. Tell them their sentences may include more than one word from the word bank AND they may use any suffixes they wish that make sense. After writing 4 sentences, ask them to pick one sentence to illustrate. You may want them to underline the word bank words in their sentences. Whew! This unit took me an entire year (during my "free" time) to write, but it's awesome! 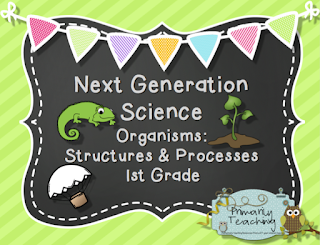 1st grade teachers, download your copy today! After purchase, email me at primarilyteaching@gmail.com and request your FREE whiteboard version--specify whether you use SmartNotebook or ActivInspire.